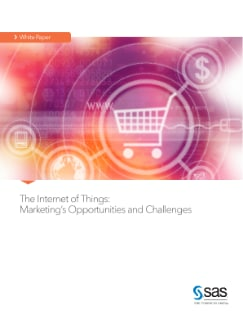 But while IoT provides unprecedented opportunities for marketers, it also provides significant challenges. One challenge is working with vast volumes of IoT data. Most devices operate continuously and generate data 24/7. While a business unit may only need to deal with a fraction of the data, it still needs to filter the consumer data to identify situations or events that are relevant to the business and the consumer.